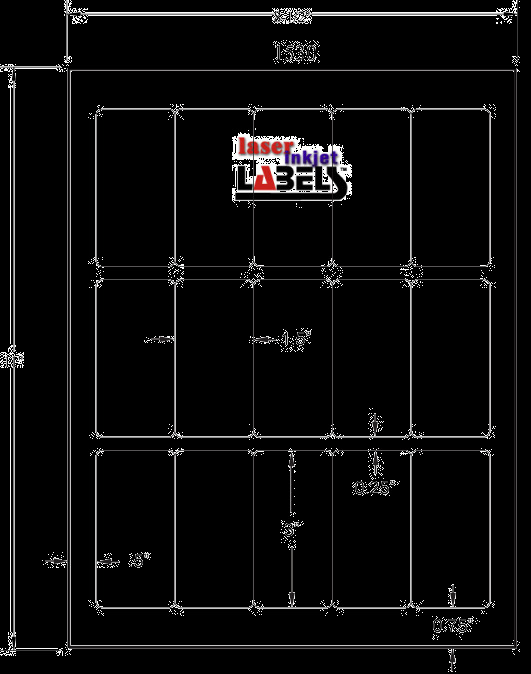 ON 8.5" x 11" SHEET OF 15 LABELS - Pack of 100 Sheets - Laser Compatible only. Our White Laser Semi-Gloss label paper is a warm white paper treated with a semi- glossy top coating, offering a cost effective alternative to our Laser Gloss sheet. All sizes have an all purpose permanent adhesive. 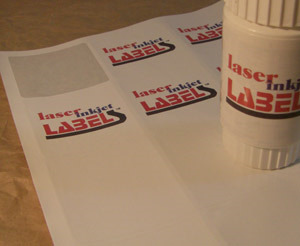 Check out a picture of the actual semi-gloss laser labels here.